Kalinka International Destination Management Company is happy to provide you exclusive and highest level incentives, conferences, meetings, events and travel services in Russia. We believe in success of tailor made journeys and experiences created by the professional, strong and energetic teem of Kalinka International. 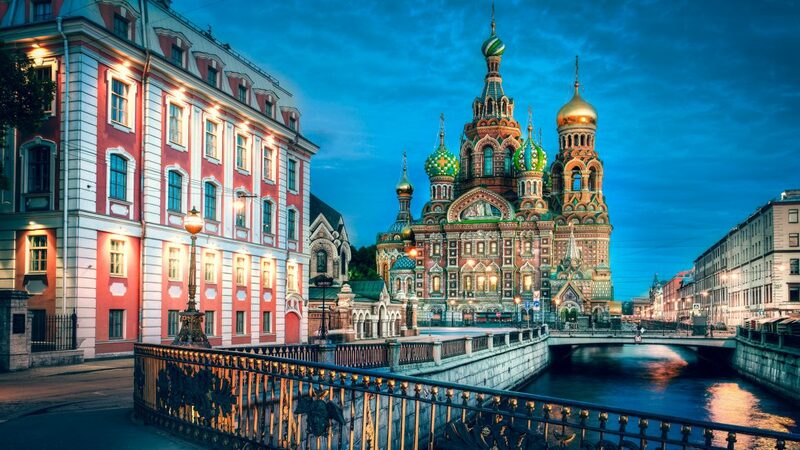 Kalinka International DMC was created in 2000, foreseeing the great tourist potential of Russia especially of Moscow with its powerful spirit and of Saint Petersburg with its extraordinary cultural treasures. Since then we have promoted, operated and participated in the growth of this destination through the world. 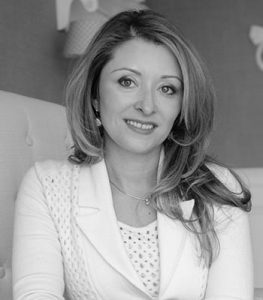 Kalinka International’s efficient and professional level is internationally well know and acknowledged. The company proved itself to be a reliable partner. We have the new generation staff who will attend to your requirements, arranging the best and exclusive itinerary at any budget to fully fit your schedule and exceed expectations. There are unlimited possibilities and we offer you exactly what you need. The answer to any request is provided in 24 hours. We enjoy pleasant cooperation with our repeat international clients and always look to expanding and developing new partnerships. Our expertise are the team of professional multilingual guides, who will give personalized attention to your clients from the moment they arrive at the airport and make their tour a good and complete unforgettable experience till their departure. The professional skills of our stuff, top level contacts with governmental authorities, strong and reliable relations with all our suppliers, museums, hotels, and transportation companies with the best and newest vehicles give us the opportunity to guarantee the high standard of our services and offer competitive prices. We handle Incentives, Meetings, Special Interest Tours, Groups, Corporate Clients and F.I.T.